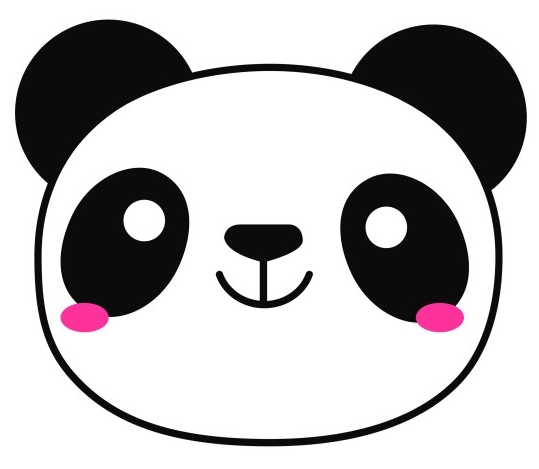 The panda is a symbol of gentle strength, peace, good luck, and a positive outlook on life. This pendant is about 16mm across. The coin is a 24k gold, 5 Yuan, minted in China in 2009. The 10k coin holder is smooth surfaced with a reeded edge and the chain is 18k gold-filled.